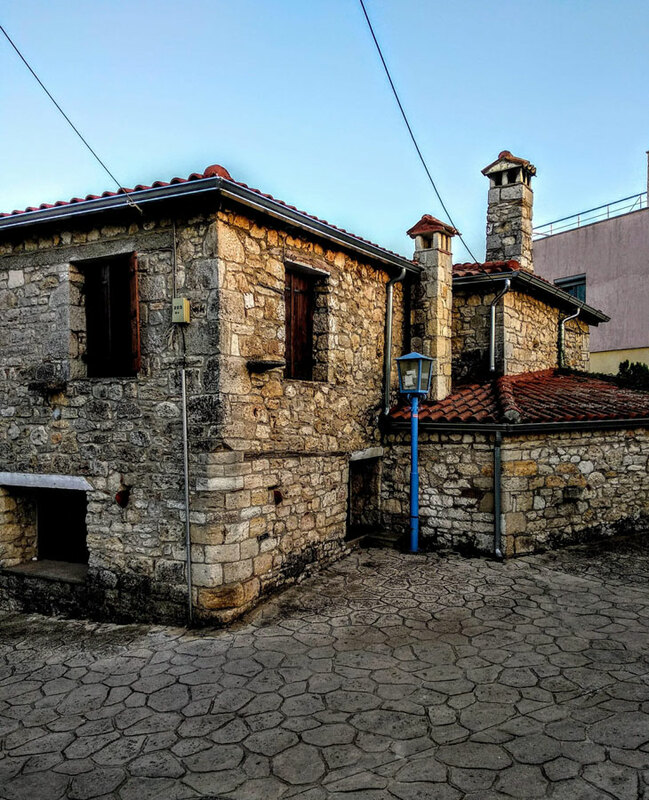 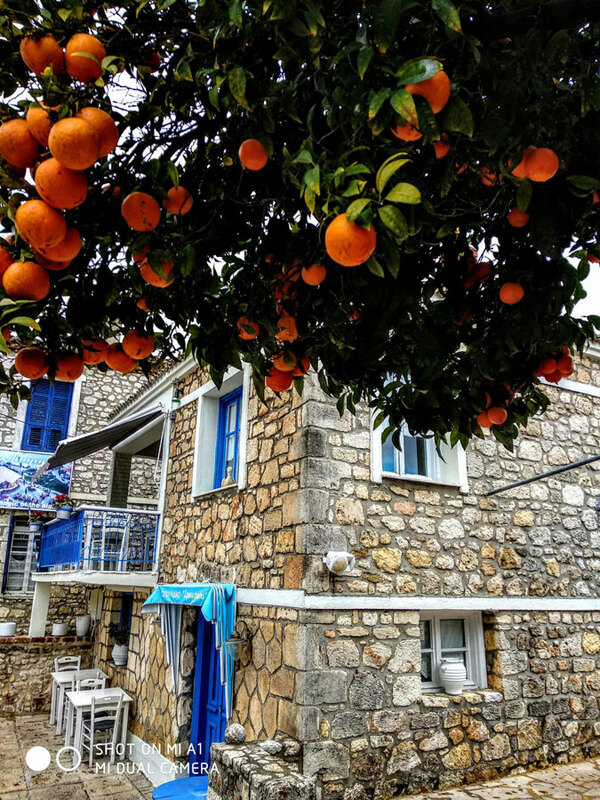 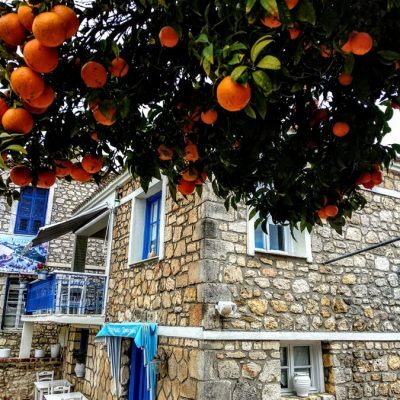 Afitos or Athitos in Kassandra, Chalkidiki, is a traditional village 83 km away from Thessaloniki. 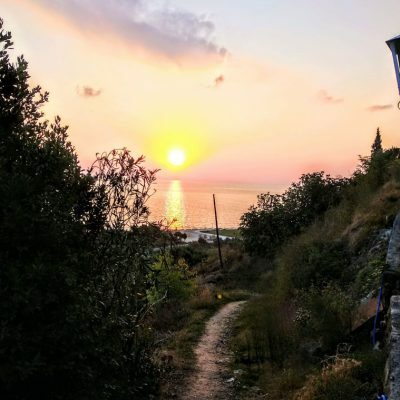 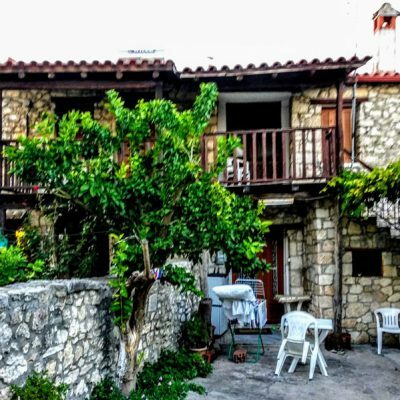 It overlooks Toronaios Gulf, offering a breathtaking view as the village is located on the hillside, hanging over the coast. 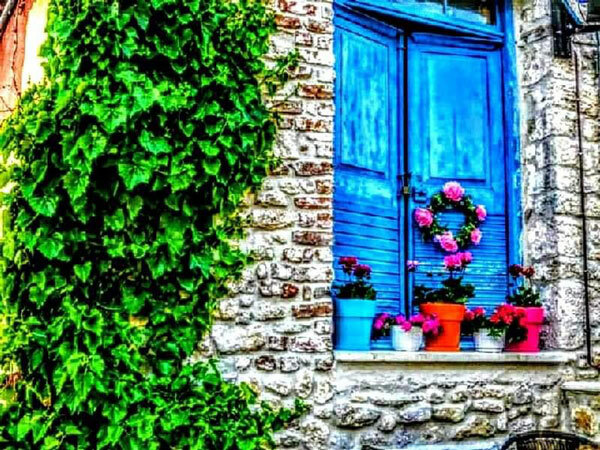 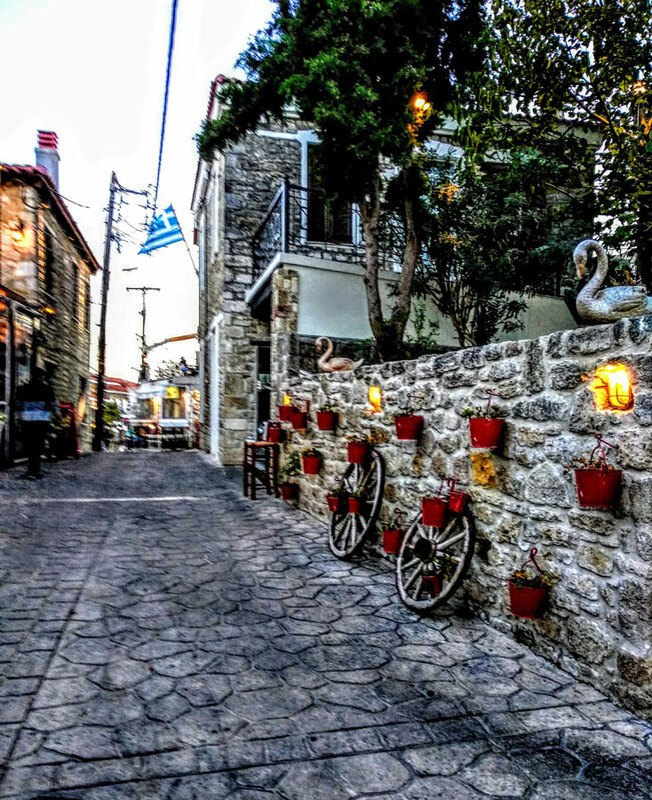 Most of the houses are stone built, architectural masterpieces. 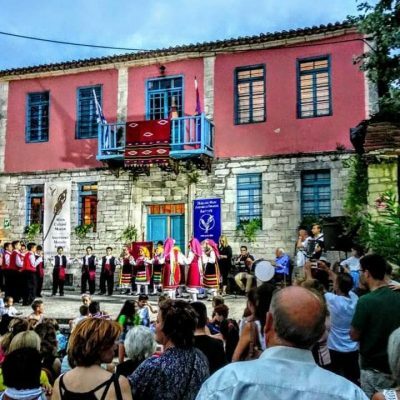 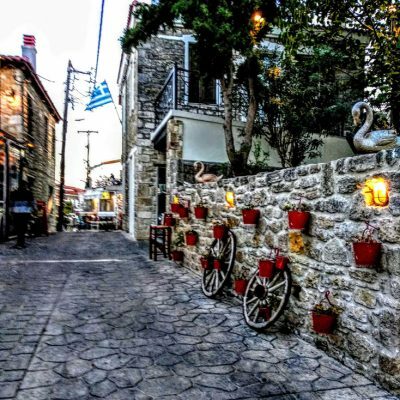 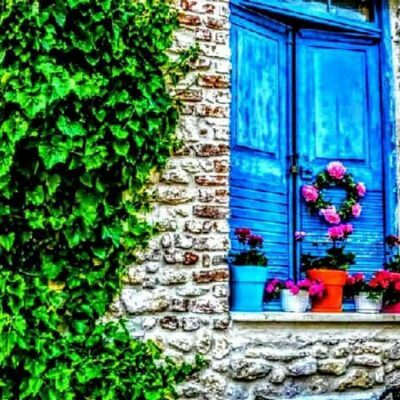 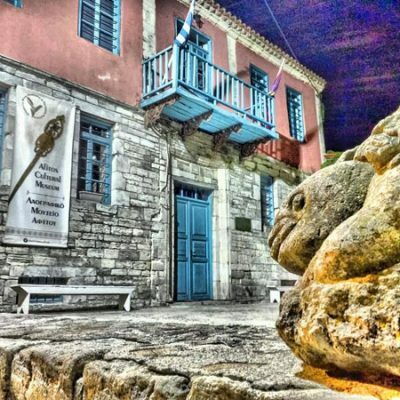 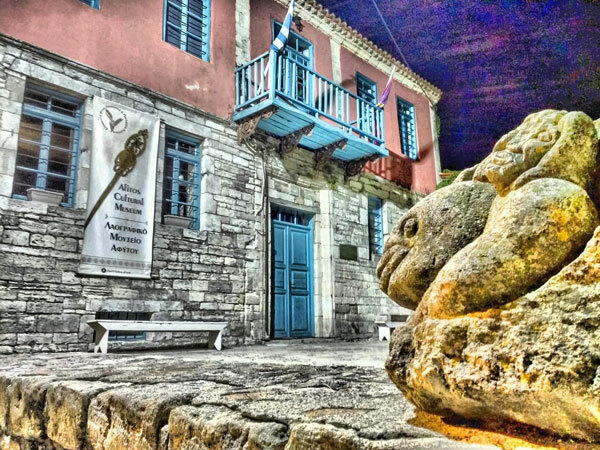 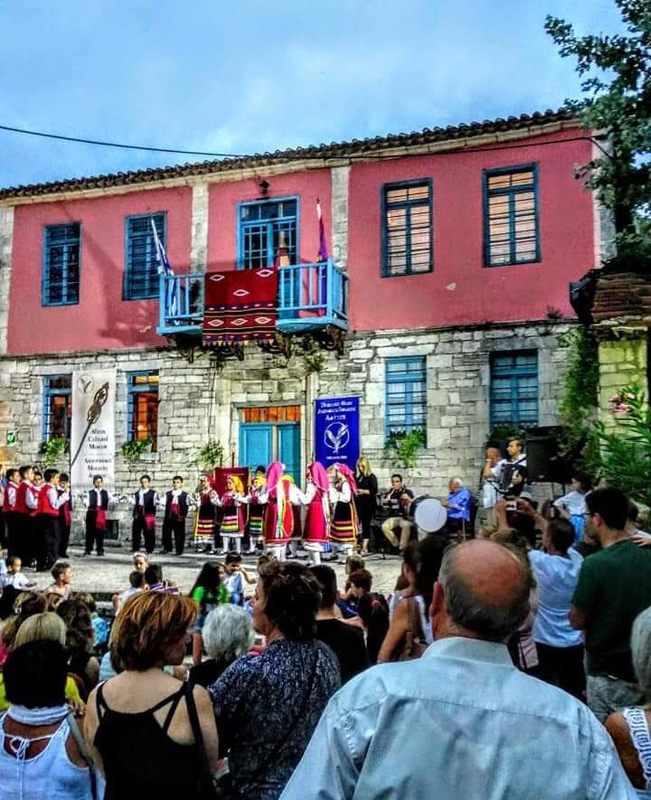 Picturesque squares, cobbled streets and traditional Greek taverns, compose a beautiful picture in complete harmony with the natural surroundings. 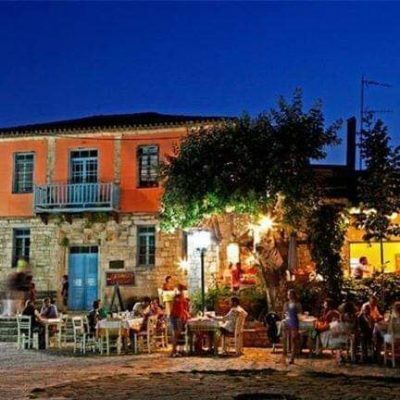 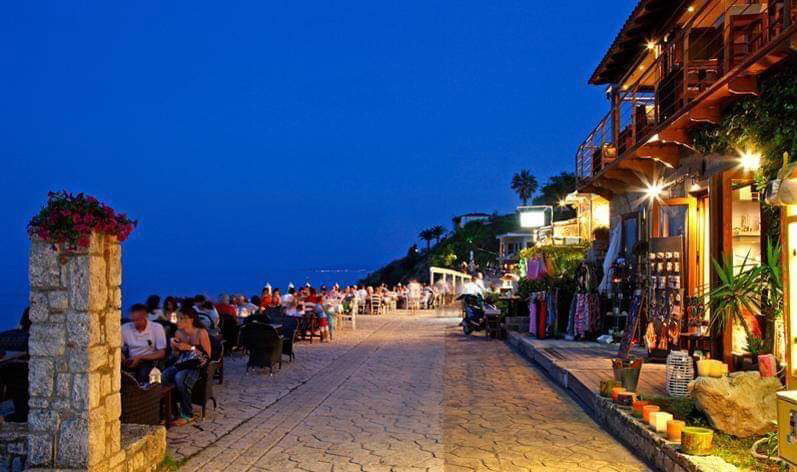 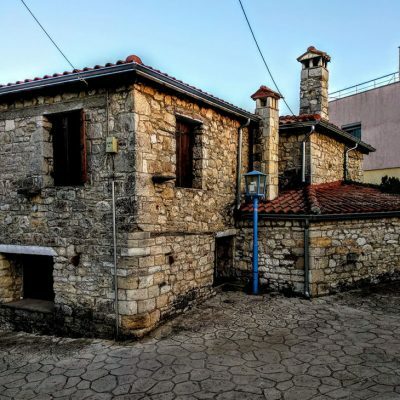 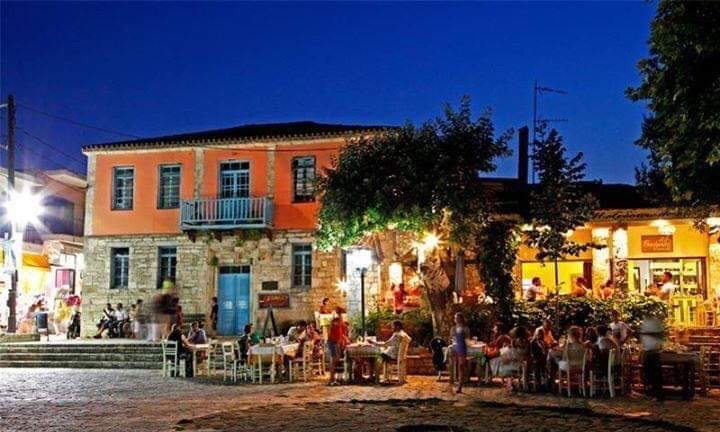 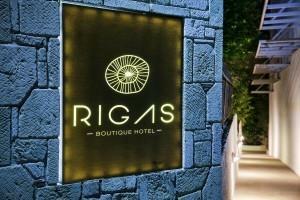 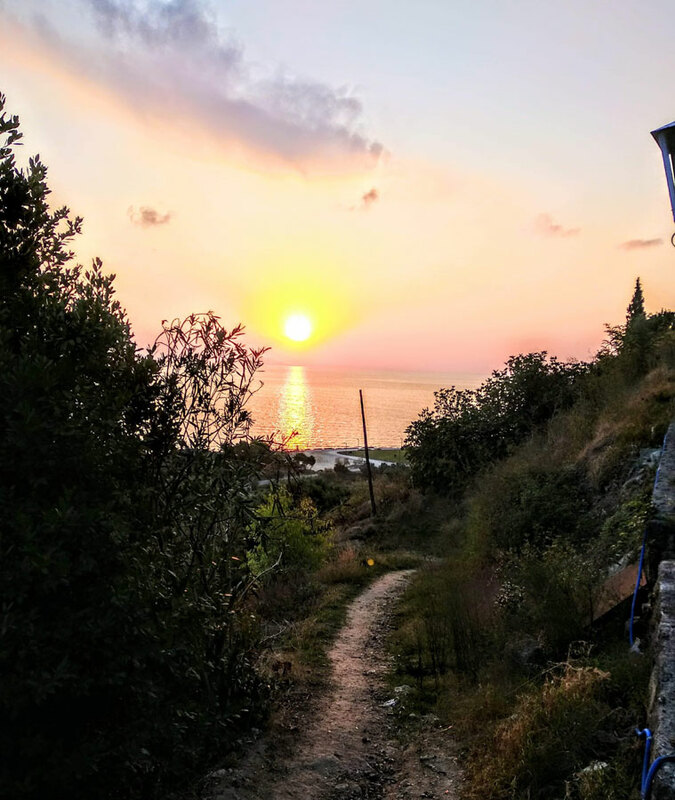 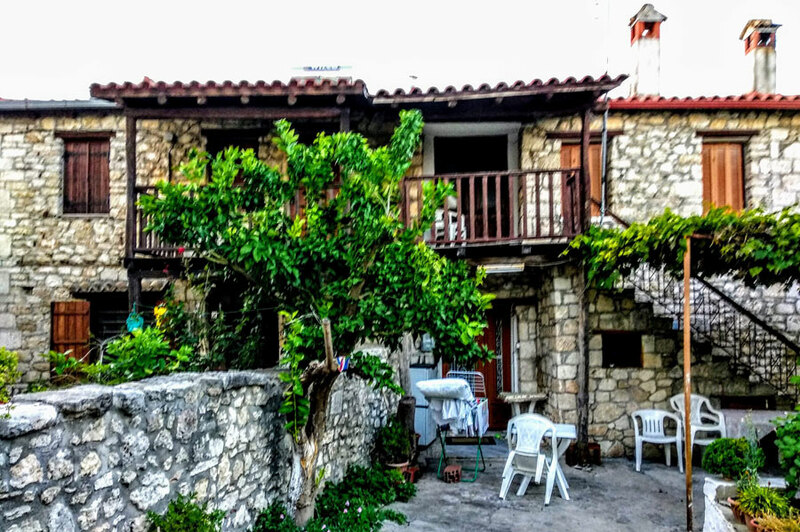 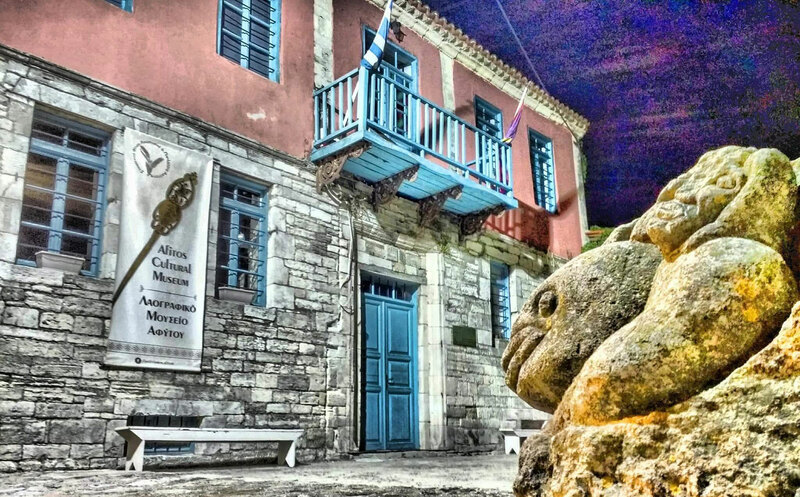 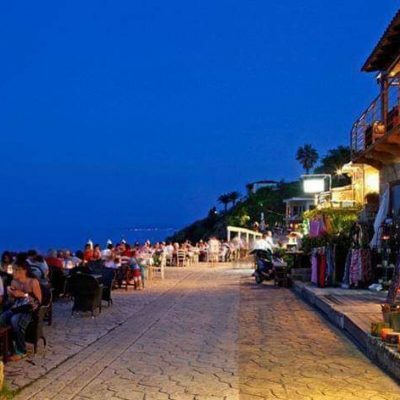 Awarded restaurants, traditional taverns, cafès and bars that cater for all tastes, are waiting to provide unforgettable memories during your stay in Chalkidiki.